We make custom window inserts based on laser measurements of every window opening and ship all over the U.S. and Canada. We have both dealers and a direct sales program depending on where you live. Our laser-measuring system is easy and allows us to offer you our Snug Fit Guarantee(™). But the whole process starts with an estimate, so you know how much our custom storm windows are going to cost before you decide to move forward. Some windows have more than one frame step, shown above in blue and yellow. Identify the best frame step to install the insert. For the inserts to fit there must be at least 5/8″ of flat space all the way around. Measure width and round up to the nearest inch. The frame step must be unobstructed by window hardware or blinds. Measure the height and round up to the nearest inch. Once you send in these rough measurements, we’ll let you know the cost of getting Indow inserts made for your windows. If you have an odd-shaped window or an especially large window that needs a mullion, we will work with you to find the perfect solution. Once you decide to move forward, you’ll work with an Indow representative who can explain and help every step of the way. They’re knowledgeable about windows and can answer any questions you may have. There are a range of grade types to choose from to make your windows work just right, whether it’s blocking UV light, increasing privacy or reducing noise. 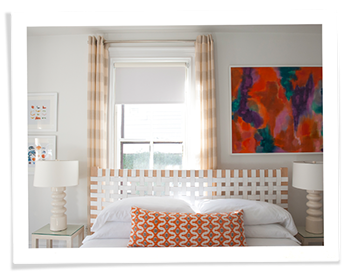 You can also choose from three tubing colors so the inserts blend into your window frames. Each grade blocks drafts and reduces outside noise, but our premium grades have special features to make your existing windows work just right. Click here to read about all the different grades. Over time houses settle, making most windows out-of-square, sometimes imperceptibly. 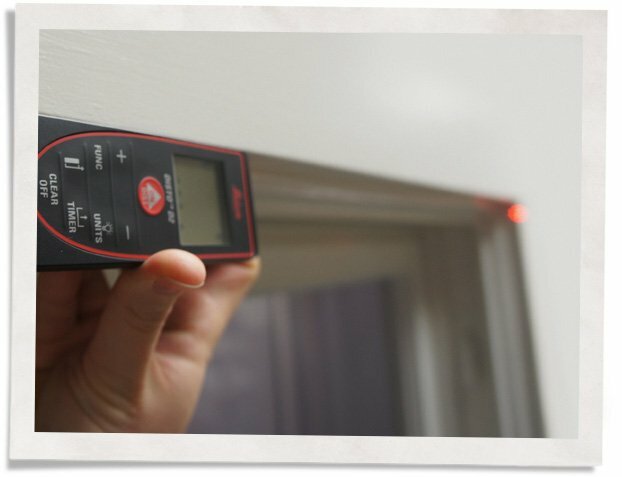 It’s important to laser measure each window opening so the inserts fit precisely, ensuring a near-airtight seal. This snug fit is what helps our inserts do a superior job of blocking drafts and noise. Our laser measuring process is easy-to-use and designed for minimal error. Once the dimensions are uploaded to our proprietary system, we can quickly tell if there’s an error and a need for remeasuring. But don’t worry: we offer our Snug Fit Guarantee. You can be confident your inserts will fit and perform well. Once we have the laser measurements of your windows, it takes us two to three weeks to manufacture and ship your inserts. The window insert installation takes just a few minutes per window. Congratulations! Indow inserts are available in your area.